The stage at Plaça dels Angels gets heated up with Den Sorte Skole (9.45pm), a collective of DJs, producers and songwriters from Copenhagen who create new compositions from cut-and-paste fragments of folk music from around the world, psychedelic rock, early electronic, reggae, classical music and field recordings. The fire keeps burning with Filastine (11.15pm), headed by Grey Filastine, a visual artist born in Los Angeles but based in Barcelona who enjoys a nomadic vocation. 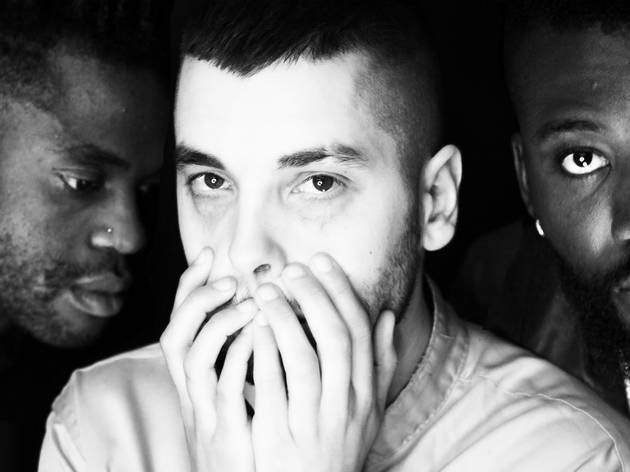 Engulfed in the current of the bass music that's most open to global influences – from India to the Balkans – and involved in the anti-globalization struggle, Filastine combines bass and beats with surgical precision in tracks with dense atmospheres that often incorporate female vocals. 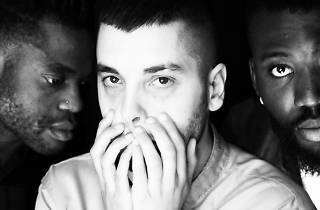 And to fan the flames, we call on the help of Young Fathers (12.45am), a trio from different backgrounds who have been compared to Massive Attack thanks to their ability to conjure up their own multicultural sound that draws on African roots, alternative hip hop and electronica with a pop sensibility.